The BBE Pro Oxide strapping tape is self adhesive and weighs 0.3kg per roll (0.66lbs). 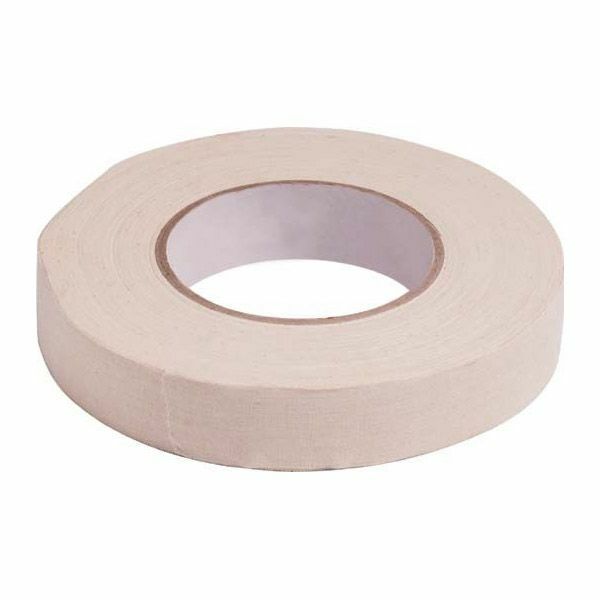 This professional hand bandage tape is oxide free and comes in a 50m roll. In addition, it is 1" (2.5cm) wide. for submitting product review about BBE Pro Oxide Strapping Tape.